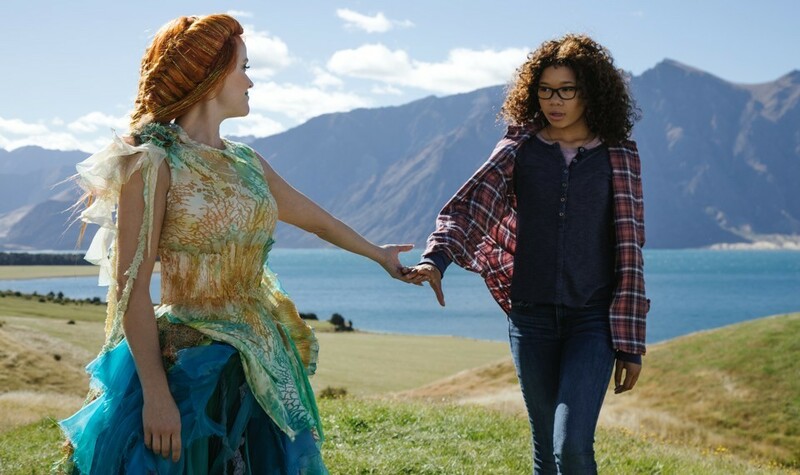 Gobbledygeek episode 332, “The Greatest Showman: The Noblest Art (feat. Nate Curtiss),” is available for listening or download right here and on iTunes here. 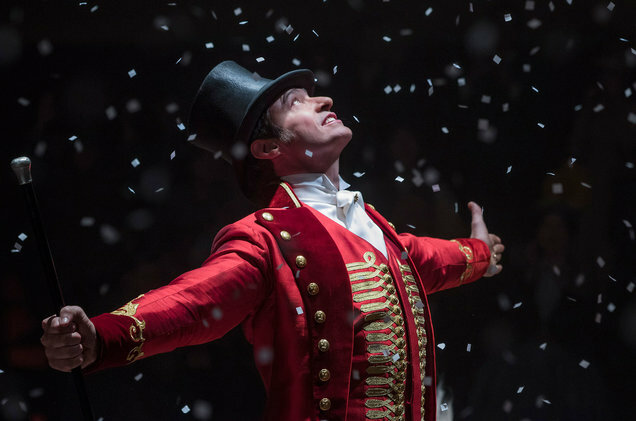 Come one, come all to The Greatest Showman, Michael Gracey’s musical retelling (or is that reshaping?) of the life of circus impresario P.T. Barnum. Paul and Arlo are joined by first-time guest Nate Curtiss, whose obsession with the film rivals Paul’s well-documented mania. The gang discusses the film’s message of tolerance and inclusion, why it’s a better musical than La La Land, and if it’s a problem that the filmmakers have refashioned Barnum as a beacon of progressivism. Plus, the Teenage Mutant Ninja Turtles are back (did they ever leave? ), which is making some fans unhappy (aren’t they always? ); and The Cloverfield Paradox was a surprise post-Super Bowl release on Netflix. Next: last year’s Four-Color Flashback finally comes to a close, as Kenn Edwards joins us to discuss Y: The Last Man – Vol. 10: Whys and Wherefores.